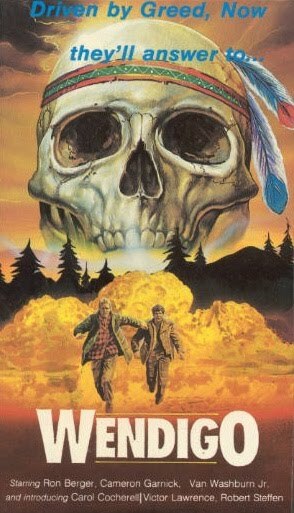 The Worst VHS Cover Artwork! 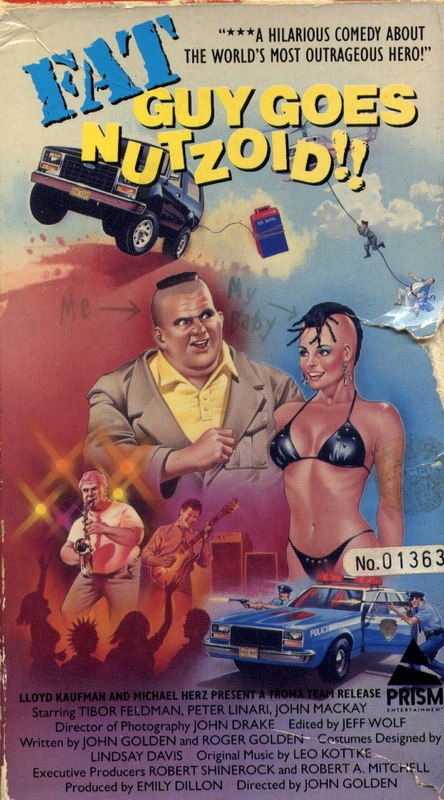 Re: The Worst VHS Cover Artwork! What commentary could i possibly add about this one except to state that a) the artist was on helium, b) they weren't looking at the canvas when they drew this and/or c) whose idea was it to give Foghorn Leghorn THAT much of a package? 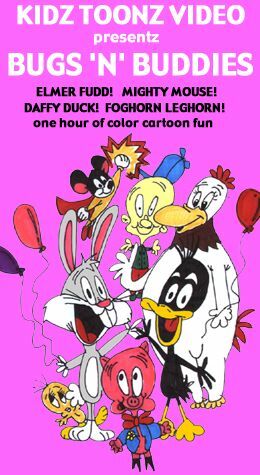 Yeah..."one hour of color cartoon fun"...and a lifetime of intense psychotherapy. That is just 100% pure genuine nightmare material. It also appears Foghorn is either a lady or in drag. I understand KIDZTOONZ later became PIXAR. 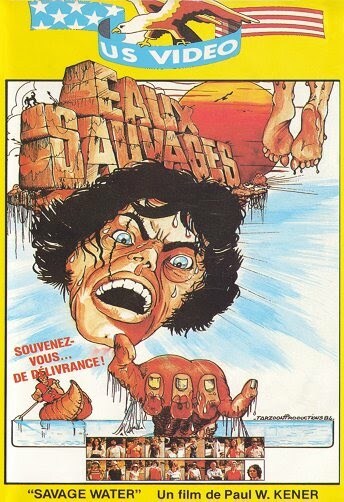 Any actor would be embarrassed to have such a shoddy poster/cover on their last film. Stupid.. they don't look dead to me.. hey! It's one of the Cobra Kai in their Halloween skeleton costume in the background! I don't know what the hell desert they're talking about.. or snow.. what they are doing in the dark.. and what happened to the lower half of their bodies! Cover bare breasts up with a motorcycle and a disembodied head! 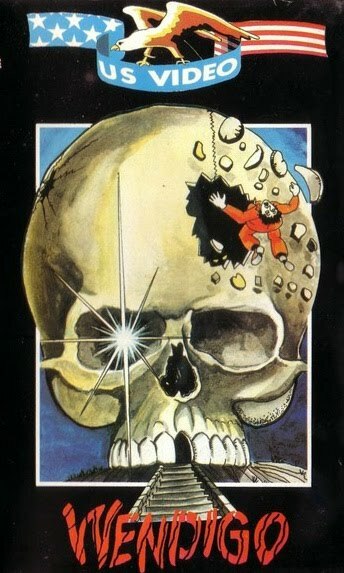 This movie was made in South Africa: I have been looking for it for years now. Hilarious bad movie. 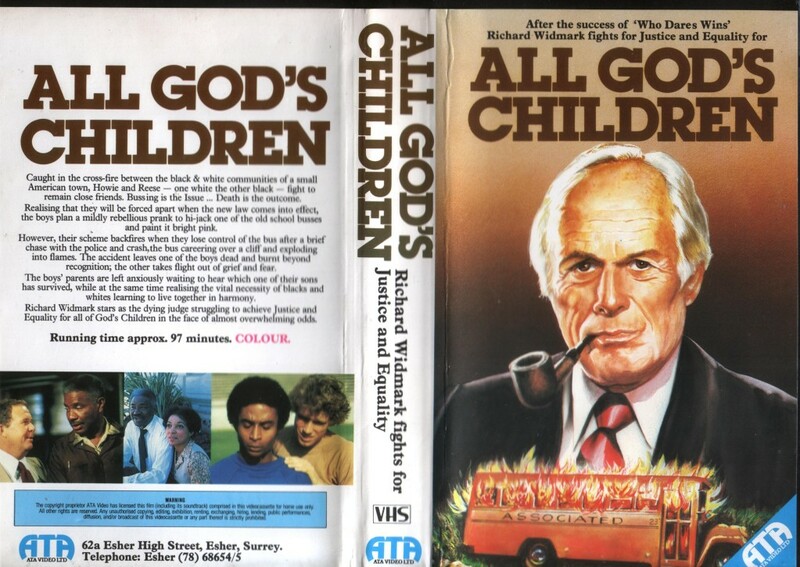 Wish it was on DVD. Keepin' my pimp hand strong since 1975. A trucker movie with the Barbarian Brothers, David Carradine, Michael Winslow, Richard Kiel, Richard Moll...... How did something so wonderful manage to slip under my radar all these years? Not only that, that appears to be Martin Mull tied to the grill of the 18-wheeler. He's surprisingly nonchalant about his predicament. It is Martin Mull. I really have to track down a copy of that movie.